Samsung claims that it has sold over 1 million Tizen-powered Z1 Smartphones since January 2015. 1 million is not a disturbing figure for rivals like Apple or Google, but this is indeed an encouraging start for a smartphone built on a new platform. And this is not where it ends! Samsung aims to release its Gold Edition device in the near future to place Google on the downside. Said Asim Warsi, the Vice-President Marketing, Mobile & IT, India. Surprisingly the claim originates from Samsung India where the sales exceeded 1 million units. 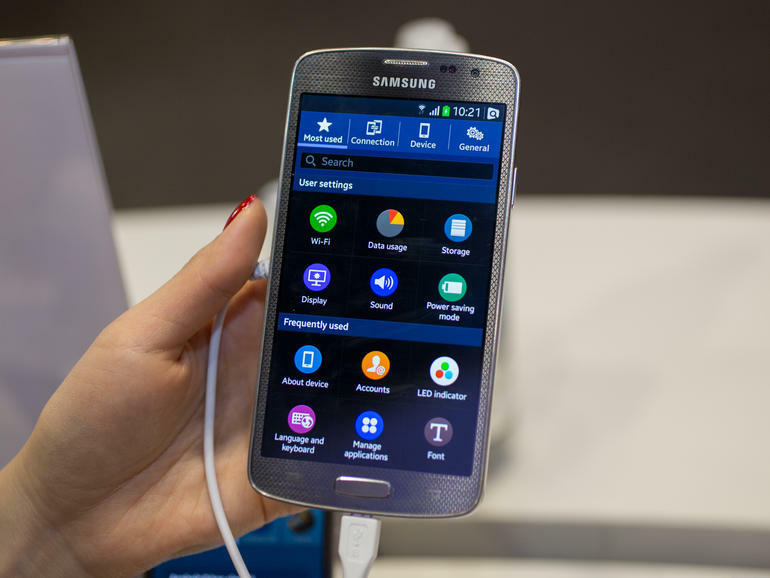 Samsung was to launch its phones in Japan and Russia as well but the launch remains on hold. Samsung Z1 costs Rupees 4,990 i.e. nearly $79 and remarkably runs on a homemade operating system. Z1 features a 4-inch HD screen with 480×800 pixels and 233ppi display. It boasts of a 1.2GHz dual core Speedtrum SC7727S processor and 768MB of RAM that makes it quite efficient. Samsung Z1 also bears 4GB of internal storage capacity. It’s an easy-to-carry phone that weighs only 112 grams, equipped with modest resolution 3.1 megapixels rear camera and 1,500 mAh battery. One of the most amazing features of the Samsung Z1 is ‘Ultra Power Saving Mode‘ that provides power saving besides keeping you connected socially. The software development of the Tizen platform has been carried out at Samsung’s Bengaluru R&D lab, while the phones are officially manufactured at Noida factory. Samsung expects more encouraging sale of Z1 after its launch in Japan and Russia. if the trend of the Indian market is anything to go by, Samsung should expect huge returns on its new device.